Being the new kid on the block can be difficult, even as a teacher, but Clark County School District’s Employee Onboarding and Development (CCSD EOD) department aims to ease the challenges of being a first-year educator. To obligate one’s time to crafting young thinkers requires a substantial amount of dedication and focus – tack on the many distractions of Las Vegas and a new job and lesson plans can get challenging. 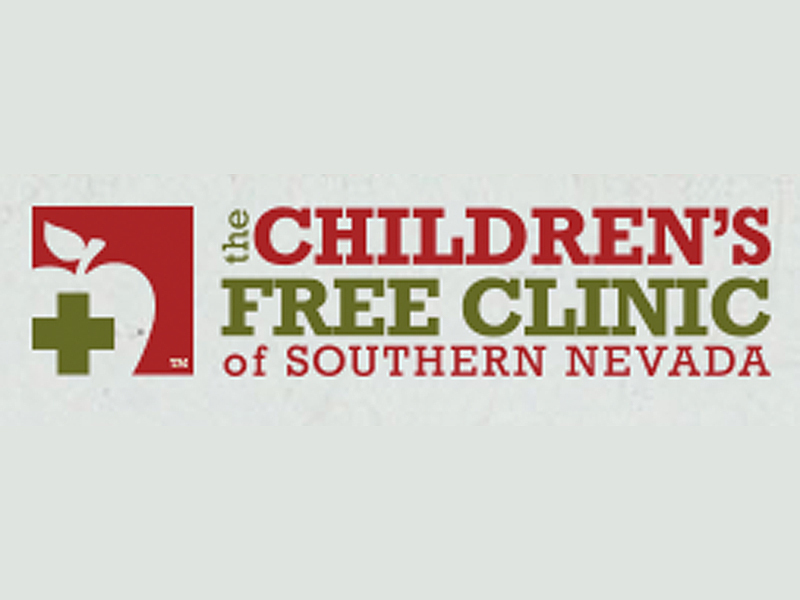 Each week, Clark County School District (CCSD) responds to some of the emails it receives from district employees or members of the community. 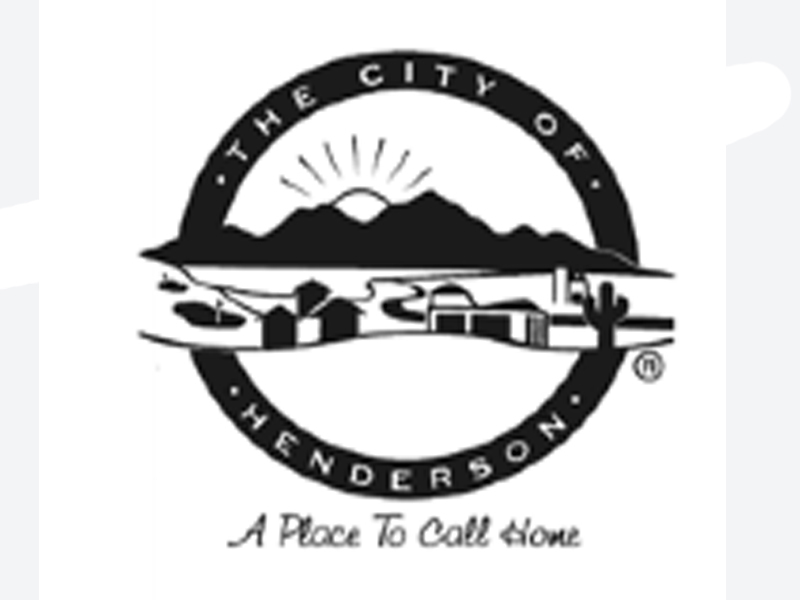 This week, the district addresses a parent who asked about recognition for employees who helped her with the online registration process for her child for the new school year. 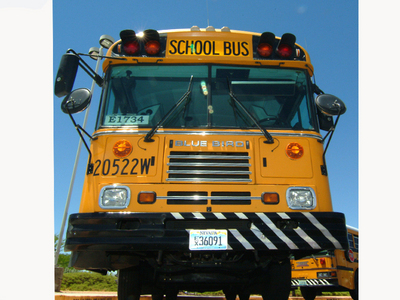 The start of the 2015-16 school year has arrived and there are many new developments for the Clark County School District (CCSD) since last year. By Count Day on Sept. 18, the district expects to have an estimated 323,000 students, which will easily surpass last year’s all-time high of 318,040. Some help is on the way as the Nevada Legislature extended the district bonding capacity so new schools can be built. 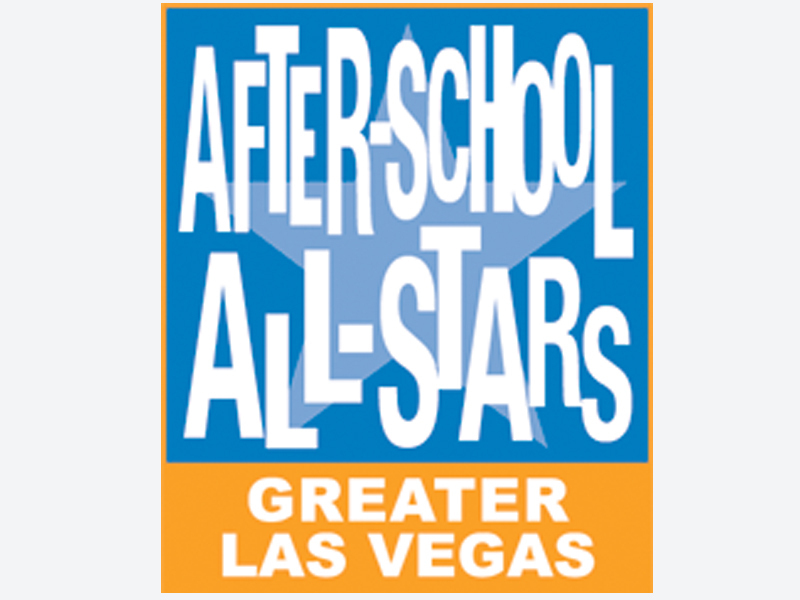 On Oct. 3, local non-profit After-School All-Stars (ASAS) is hosting a day filled with sports and fun activities for ASAS children to celebrate the 20th anniversary of After-School All-Stars Las Vegas. Dubbed the 20th Anniversary All-Star Games, more than 700 After-School All-Stars students from 13 Clark County elementary and middle schools will march in an Olympic-style opening ceremony and light a torch to signal the start of the events.